Recycling Has Arrived At South Park Apartments! | Robert Hancock Co. Recycling Has Arrived At South Park Apartments! Thank you for your continued cooperation! 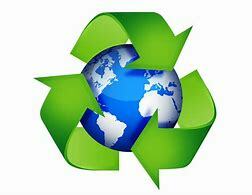 We are glad to have recycling on our property and do our part to reduce, reuse and recycle!